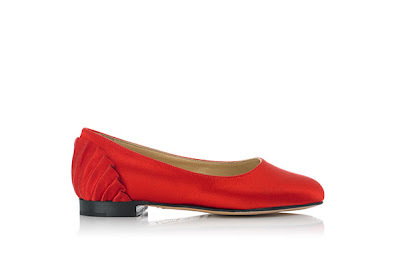 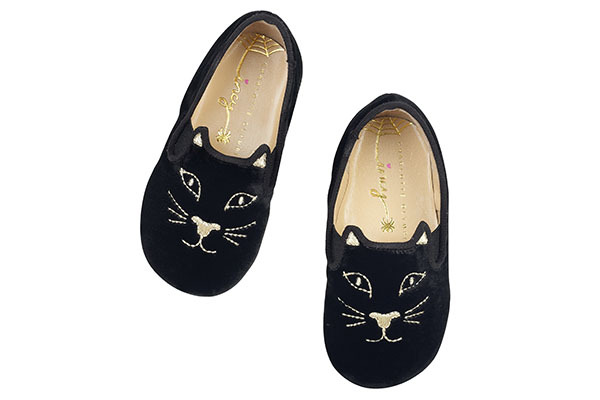 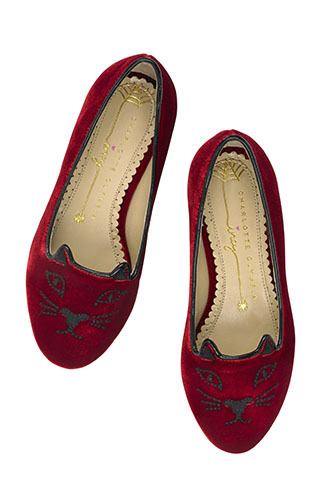 Charlotte Olympia has created the most adorable line of shoes for girls which is available exclusively in stores and online. 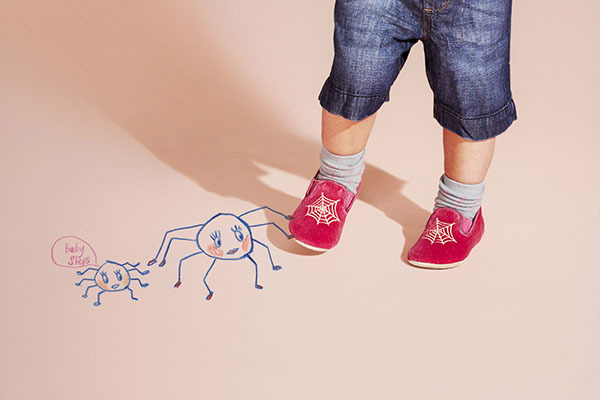 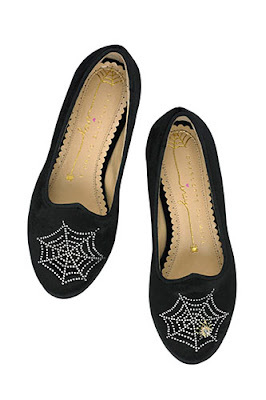 Playing on the brand’s spider web logo, the Incy collection consists of shoes while the Wincy collection is made up of slippers. 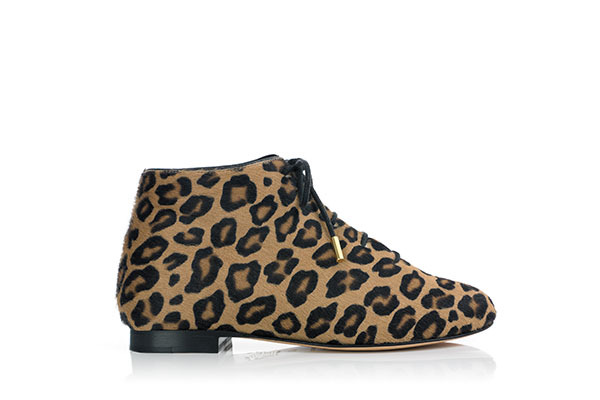 The shoes manage to maintain the brand’s aesthetic and features leopard prints, colour and fruit appliqués. 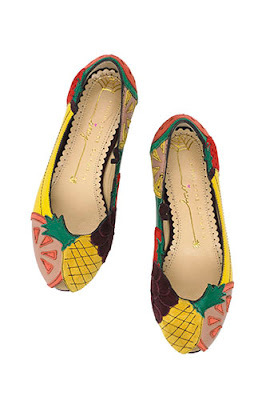 Each pair comes with a colouring book and 10 per cent. 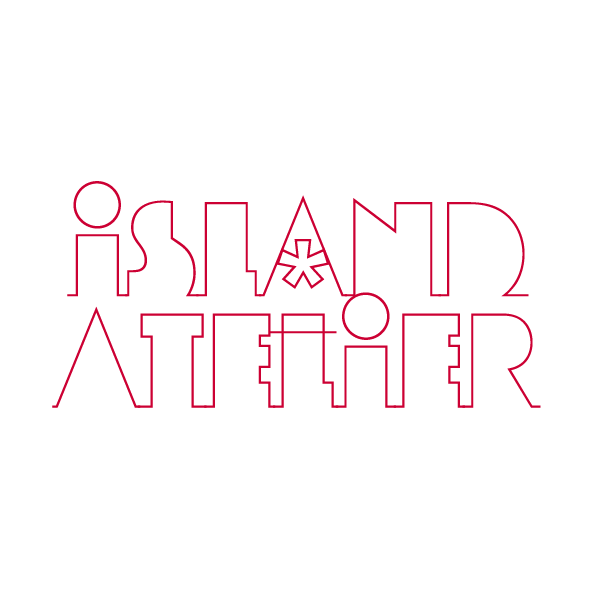 of the first month’s profits from the sale of the line will go to The Art Room, a UK charity and Art Start, a charity based in the US.